If you don’t know what terms other landlords are willing to offer for similar space you don’t know if you are getting a good deal or not. Being less expensive than your previous lease or renewal may still be a bad deal. unfortunately, people who don’t intend to move often don’t comparison shop leaving them at a significant disadvantage. The internet is full of information, unfortunately, most of it does not tell the complete story. For example, asking rates and closed deals are usually very different. Real estate listing services such as Loopnet and Costar provide asking rate information. Detailed market intelligence such as closed transaction information is typically only available through a commercial real estate agent or a premium pay service. A lease contains as many as 10 profit centers for your landlord and dozens of other areas which can be potential pitfalls. If you are not negotiationing each of these points you could be leaving thousands on the table or putting your firm at first in the future. Having a friendly relationship with your landlord is good but it doesn’t always get you the best deal. Tenants are usually surprised to find out that represented tenants usually get a better deal than a DIY tenant by as much as 30%. This is simply because a tenant agent levels the playing field with the landlord. Even if you do everything else right if you don’t leave yourself enough time to negotiate a deal you eliminate virtually all negotiation leverage you have. Companies should start planning to address their lease between 6-24 months in advanced depending on the situation. A common misconception in the real estate industry is that if you use an agent, the cost will be added to the deal thus no agent means commission savings. That is simply not the case in most situations. If the space for which you are negotiating is listed by a real estate brokerage, that means the commission expense has already been committed to be paid to the listing agent. If you don’t have an agent it doesn’t change the fee structure because the Landlord has already signed a contract to list that property with the listing brokerage and to pay a full real estate commission (usually 6%). 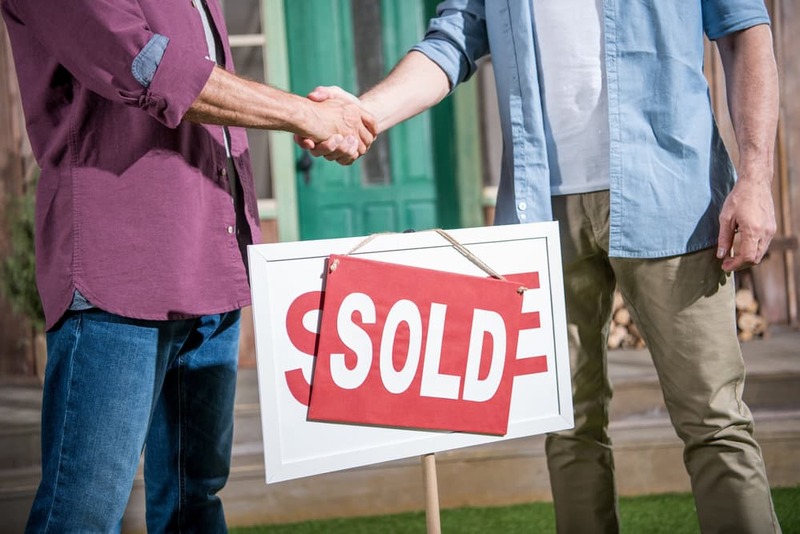 When you have an agent, your agents splits that fee with the listing broker. When you don’t have an agent, the listing broker gets a bonus for not watching out for your best interests.